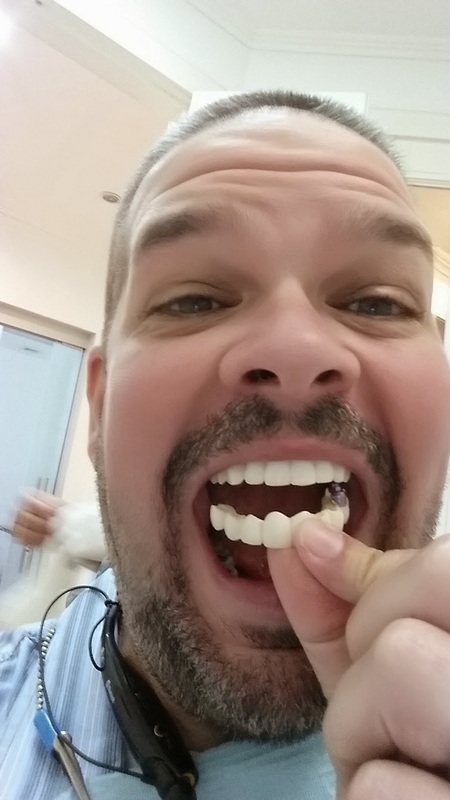 The Dental Tourist: 39: OH SO CLOSE! Here are all 3 bridges together on a...um...mold I guess it's called. And here are the 3 bridges in place. First thing we saw was that the canines were a bit too long. Also we questioned the overall length of the teeth. But remember this is exactly what this stage is for, too see if there is anything we want to correct/change before making the finals. So what happens now? Well unfortunately the 3 bridges had to come out and back to Favini's lab. When Dr. Prada told me they would be temporaries, I didn't realize he meant that I would have them in my mouth for only about an hour! But that was the plan all along. To stick those in, get a look at everything, make some changes to them and then send them back to the lab. 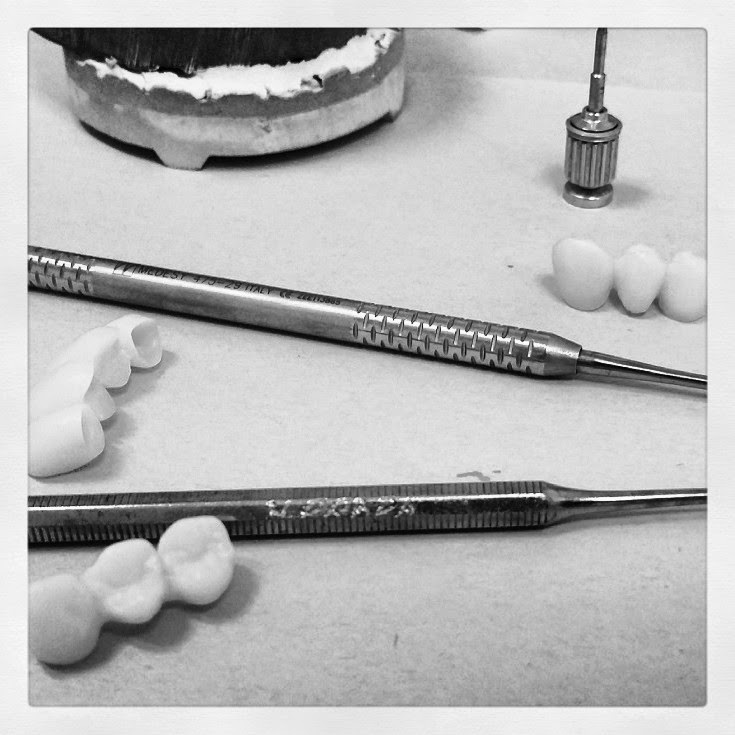 Then the changes will be incorporated into the final teeth. So what happened to little Cracky? We are once again inseparable until Thursday when I get my final & permanent teeth. 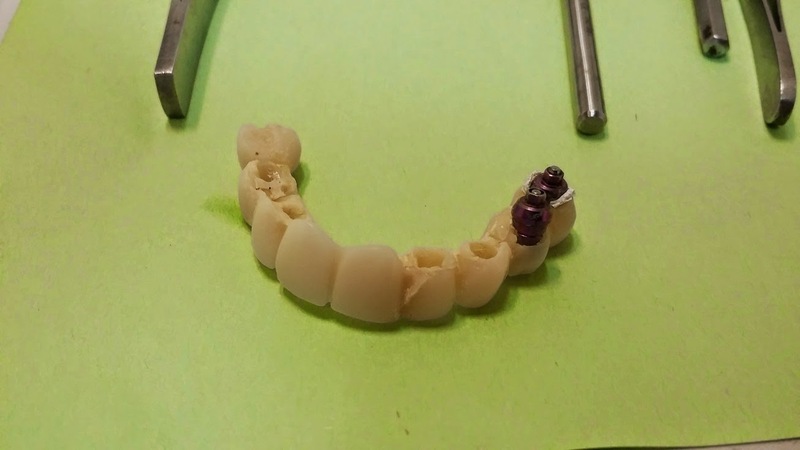 I had one hell of a good experience at the lab and it made me even more excited about getting ZirkonZahn Prettau Zirconia teeth by Lorenzo Favini! Now that's a mouth full....ha!...get it? DDS Dental is a world-class, boutique dental practice which provides dentistry performed by specialists equal to or better than any, anywhere, at any price. 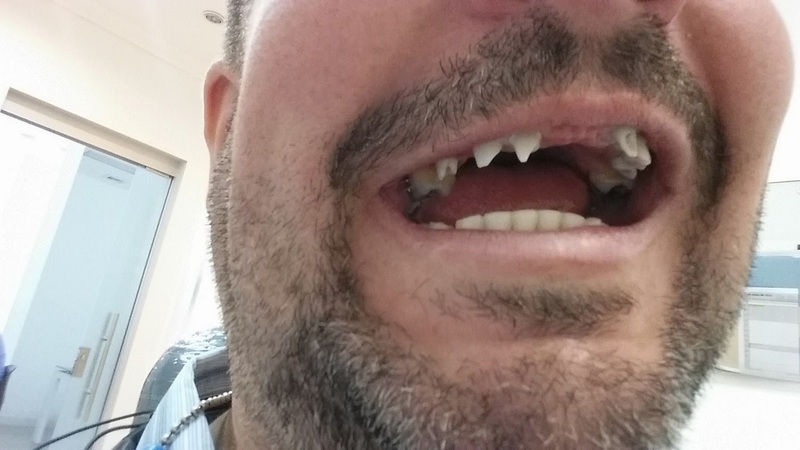 I am 61 years old, a professional pilot, and was in need of some long deferred dental work. After consulting a number of dentists in California recommended by friends, I started looking for alternatives. I researched dental clinics in the Far East and Central America. 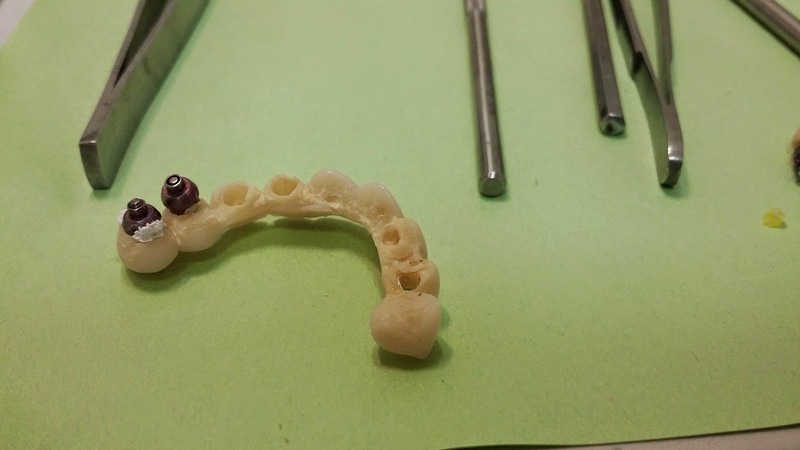 I have friends in San Jose, Costa Rica who have had dentistry performed there, and they have a friend who is a professional in the dental business. I researched their suggestions. 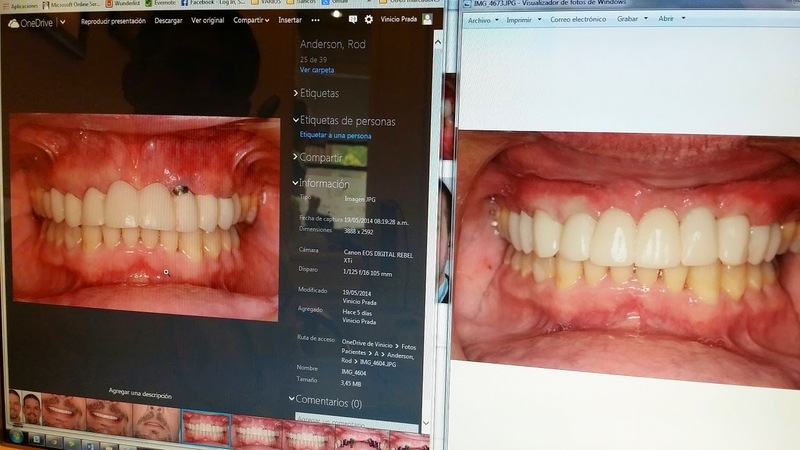 In the midst of my research I came upon Rod Anderson's blog - thedentaltourist.com. I immediately realized that Rod had just saved me 3 months work! I corresponded with Rod, and again checked with my friends' dental friend. All confirmed that DDS Dental was an excellent choice. I contacted Maria Fernanda at DDS Dental and forwarded her copies of my x-rays. In a very short time Dr Prada reviewed these and Maria forwarded me a plan and suggested schedule. She also recommended accommodation. I was able to schedule my visit on very short notice. And set up great accommodation and excellent transportation to and from the airport with ease. 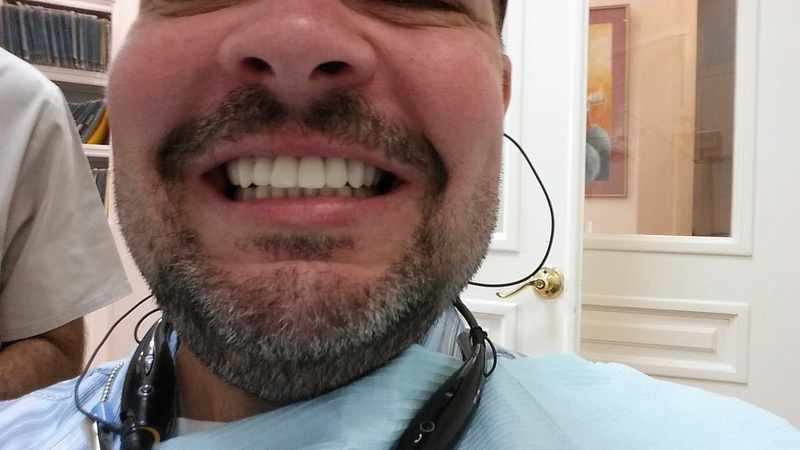 My experience with DDS Dental could not have been better. DDS operates from spotless, modern, relaxed and relaxing offices, equipped with the most up to date, modern equipment, in an upscale neighborhood. The staff are all top class professionals, happy and proud to be working at this excellent clinic. Scheduling is done by Rebeca in such a way that there are rarely any other patients in the comfortable waiting area. The feeling is that they are there just for you. Dr Prada will discuss your treatment plan in detail. He is completely willing to accommodate any reasonable changes. Work can be done on an intense schedule (frequently this is the case with those traveling - mine was intense by my choice), or can be done on any other schedule to suit your preference. Dr Prada and his associates are people of complete honesty and integrity. They place the well-being of their patients above all else. And there are no billing surprises - what you are quoted is what they charge. Dr Prada, Dr Gonzalez and Dr Carranza worked on my teeth. 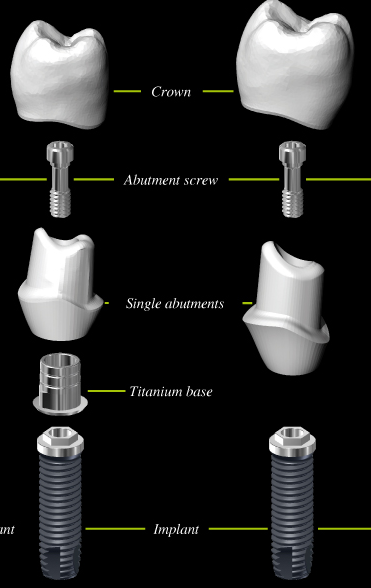 Each is a specialist in their particular field of dentistry. They work with their own, specialized, highly experienced assistants, Carolina, Dannia, Hannia, Melisa and Marcela. Guillermo is the highly experienced radiologist who runs the on-site digital x-ray office equipped with the latest, low dose x-ray and panorex equipment. 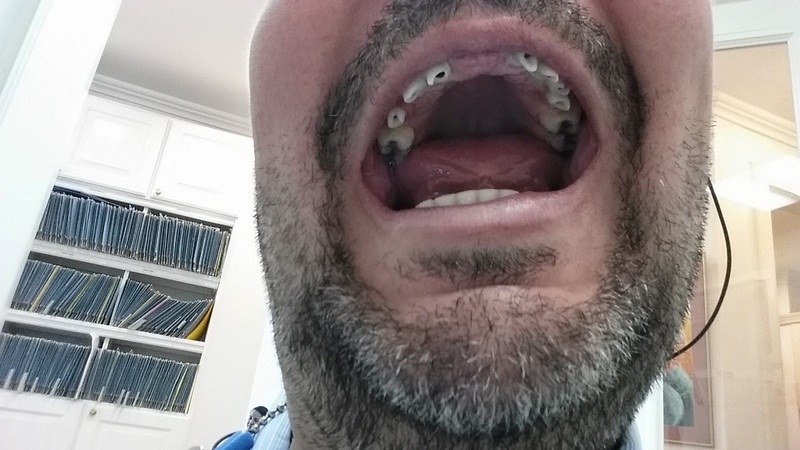 In the space of 12 days away from home I had all 4 wisdom teeth removed (one of which had been broken off down to the gum-line), 3 molar fillings replaced, 3 fillings, one tooth crown extended, a root canal and core and post, and 13 side fillings, as well as a deep cleaning. At no time did I experience any pain! 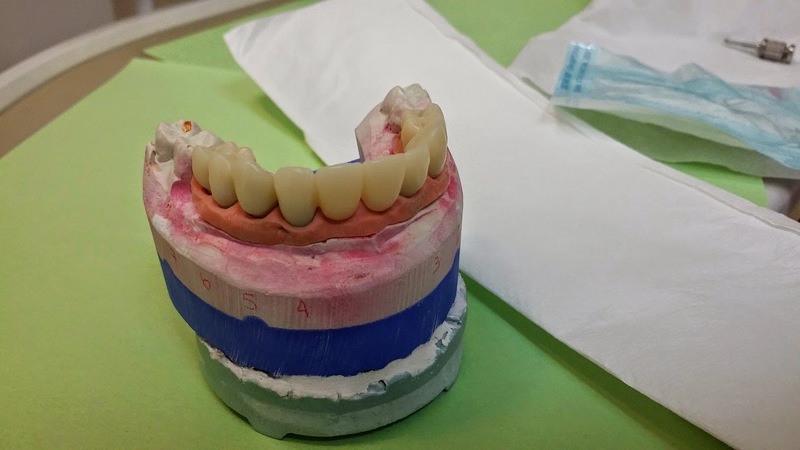 All treatment was performed using incredibly effective local anesthetic! Amazing. And each day I walked back and forth to where I was staying 20 minutes away. I had 5 days off during this time, and it would have been possible, had I chosen to do so, to cut my time by 4 days. 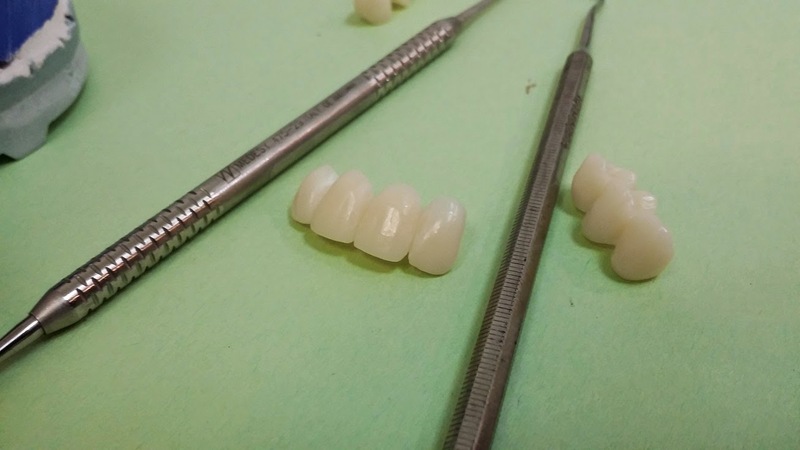 The work performed on my teeth was done with care, total professionalism, a clear dedication to perfection and in a relaxed, efficient manner which only those with vast experience and skill can bring to their work. And my teeth are great now! Obviously I am pleased with my experience at DDS. I have and will continue to recommend DDS Dental to all my friends and family. DDS Dental is the kind of business to which I enjoy bringing my business. Going to DDS Dental for dentistry is pretty stress free. A taxi driver can be arranged to meet you in the airport terminal, and take you back there after your stay. Near the dental office are a number of different choices of accommodation. I chose an airbnb 20 minutes walk away in a very safe, quiet, upscale neighborhood. There are familiar, as well as unique, restaurants close by. Food markets accept credit cards and are very reasonably. Taxis are ubiquitous. Maria has my contact information. I am more than happy to discuss on the phone or by email any concerns or questions any potential patients of DDS might have. 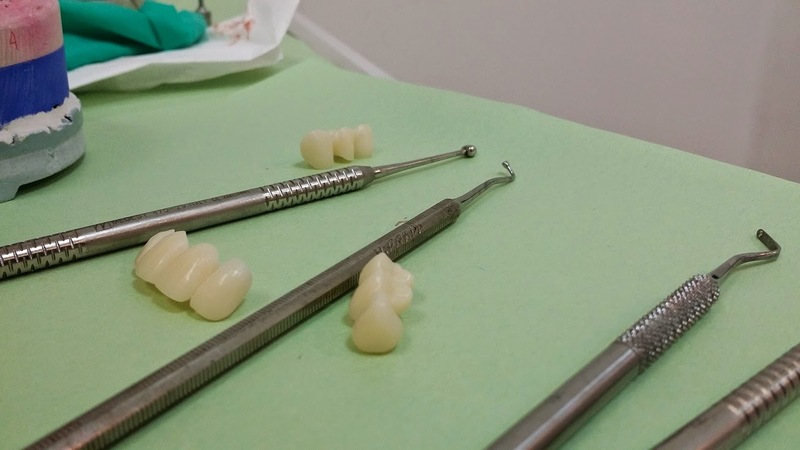 DDS Dental specialists perform all types of dental procedures from the simple to the most complex, with the most modern equipment and techniques, and they each have many years of experience. In my opinion they are the best, regardless of price. The fact that the cost is a fraction of what similar treatment would cost in the US is a bonus. The treatment you receive will be the best. Thank you so much John for sharing your experience and I'm so glad you had a great experience like I did. Truly was amazing compared to U.S. dental wasn't it? Thanks again!! !